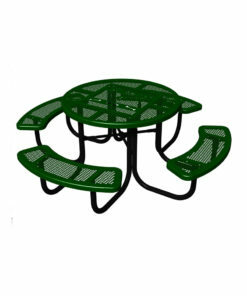 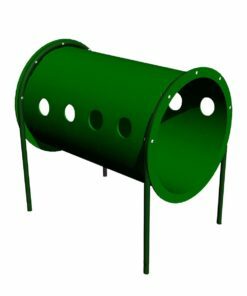 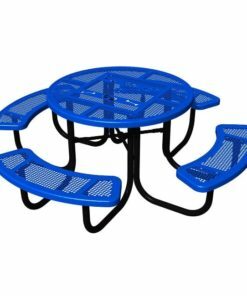 This is the perfect combination kit of dog park equipment for those needing to accomodate both large and small dogs. 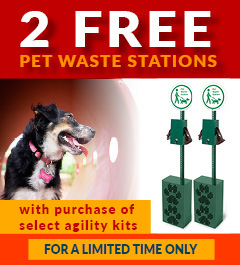 This kit includes a total of (12) pieces of commercial-grade dog park equipment. 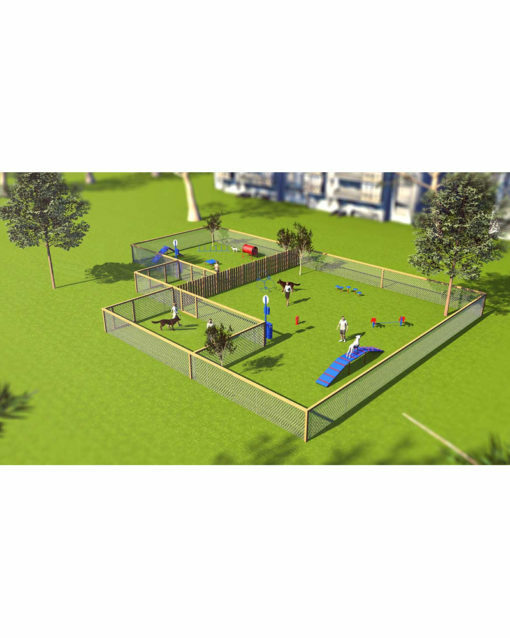 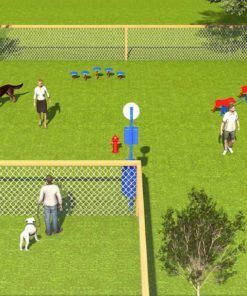 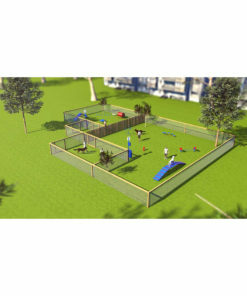 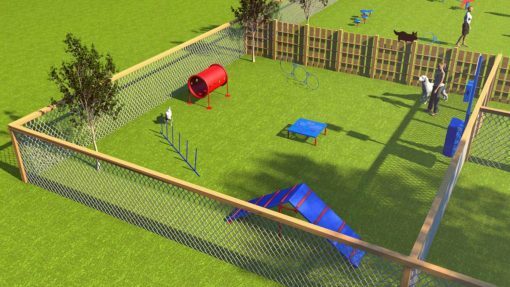 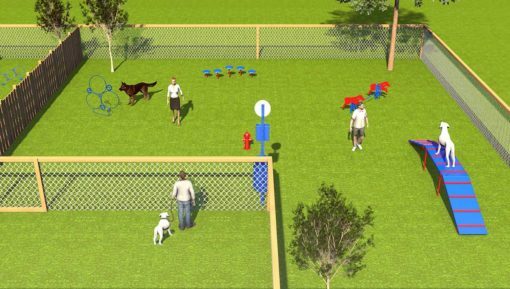 A typical layout for this dog park would include seperate fenced areaa for big and small dogs. 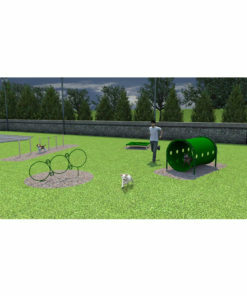 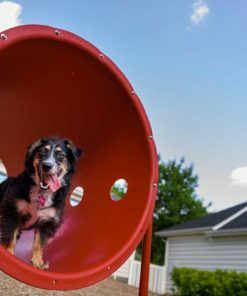 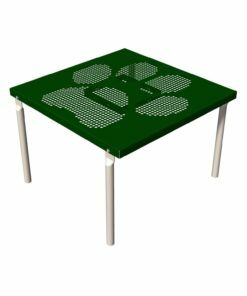 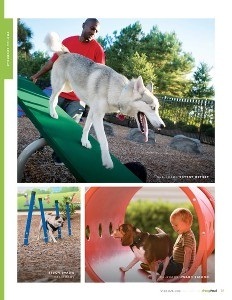 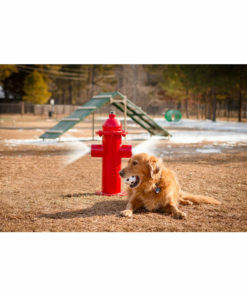 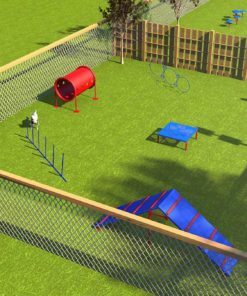 You can further enhance either area of your dog park with a variety of additional pieces.